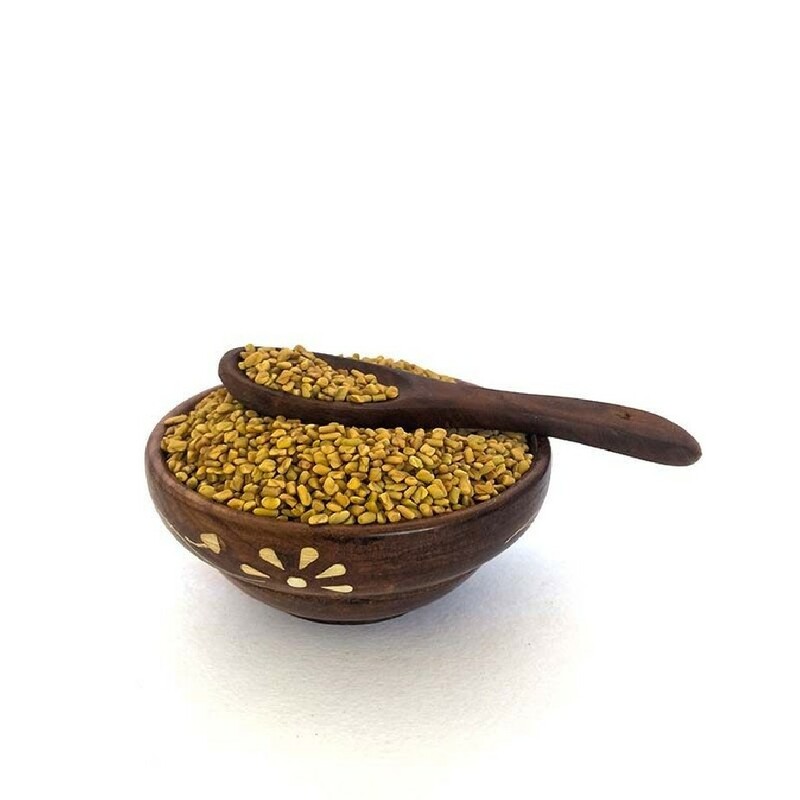 Organic Fenugreek called Vendhayam in Tamil is a golden yellow seed commonly used as a spice in Indian cuisine. OYCFresh provides pure, pesticide-free organically grown fenugreek sourced directly from the organic farm. Fenugreek seeds are rich in folic acid, Vitamin A, Vitamin K and Vitamin C, and are a storehouse of minerals. The health benefits of Fenugreek include relief from Anemia, Loss of Taste, Fever, Dandruff, Stomach Disorders, Respiratory Disorders, Mouth ulcers, Sore Throat, Diabetes, Inflammations, Wounds, and Insomnia. It is beneficial in lactation and helps in improving digestion, as well as in various hair care applications. It is also shown to reduce Cholesterol levels and protect heart health, while simultaneously boosting the immune system and protecting you against flu and various infections. 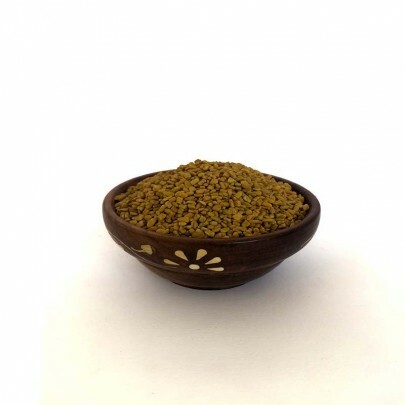 Order Organic Fenugreek / Vendhayam in Chennai from OYCFresh. We'll deliver it to your doorsteps with assured quality. Cash on Delivery available.